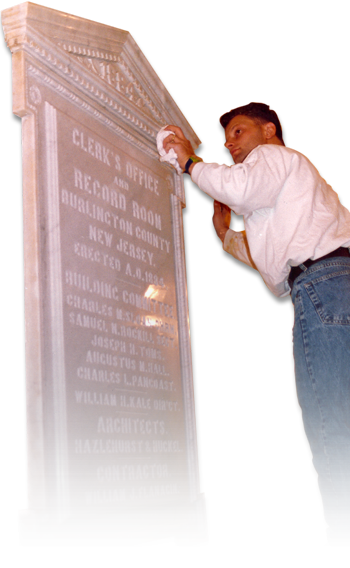 European Marble Refinishing Inc. offers many types of restoration services to fit the needs of our client base. Below you will find a list of "problems" that you may be experiencing with your marble, granite, or other stone surface. Identify your problem and we will provide the necessary stone care solution.